Google says its new YouTube app for kids is its first product “built from the ground up with little ones in mind,” and it appears to have taken careful steps not to ignite a furor by sacrificing children’s’ privacy for its business interests. Ads in nearly a dozen categories are prohibited including beauty and fitness, food and beverages, and politics, Google says. And it says the ads won’t collect data about those who view or engage with them, or track them elsewhere on the web. The app is focused on content Google thinks will be best for pre-teens, organized into four categories: shows, music, learning and “explore.” On Monday, there were clips from Sesame Street, Thomas the Tank Engine, PBS, and a “Baby Mozart” channel with cutesy versions of the composer’s music. 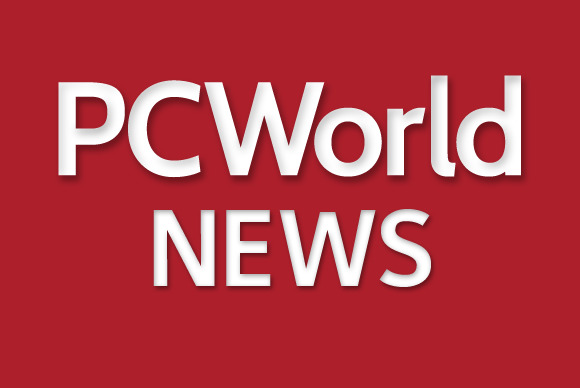 Some observers said Google is handling the privacy aspects well. “With no way to register personal information or even to upload videos directly, and with only kid-friendly advertising, YouTube Kids should provide a privacy-safe experience for kids,” said Jules Polonetsky, executive director and co-chair of the Future for Privacy Forum, a Washington, D.C.-based think tank. YouTube Kids collects only anonymous identifiers to support internal operations such as spam and abuse prevention, and ad frequency capping, Google says in its documentation. The app does not collect, use or disclose personal information connected to a Google account, it says. It’s therefore compliant with the Children’s Online Privacy Protection Act (COPPA), Google says, which governs how Web companies can mine personal information of children under 13. “This is yet another way to advertise to kids,” said Josh Golin, associate director at the Campaign for a Commercial-Free Childhood, which advocates to protect children from harmful or deceptive marketing. He said he has concerns about how ads will be presented in the app. In particular, he’s worried about ads showing the same characters that a child just watched in a video. This form of advertising, known as host selling, is illegal on television but not online, Golin said, said, and the style makes it hard for young children to distinguish between an ad and the entertainment. Searching for “guns” produced some results, but only Minecraft videos involving guns and tutorials for playing songs with “gun” in the title. 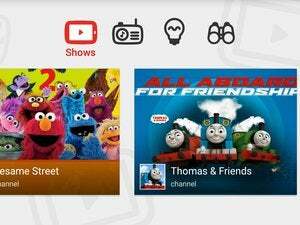 YouTube Kids shows Google pushing to expand the use of its services among a younger audience. The company plans to soon launch a version of it for Kurio and Nabi kids’ tablets. Google competitor Twitter, meanwhile, recently launched a kid-oriented version of its Vine mobile video service.